This will be a night of jam, dance and shuffle skating with all the new and classic jam tunes being played. Mark your calendars and invite a friend or two and come join the fun. This night is for 16 and up only. 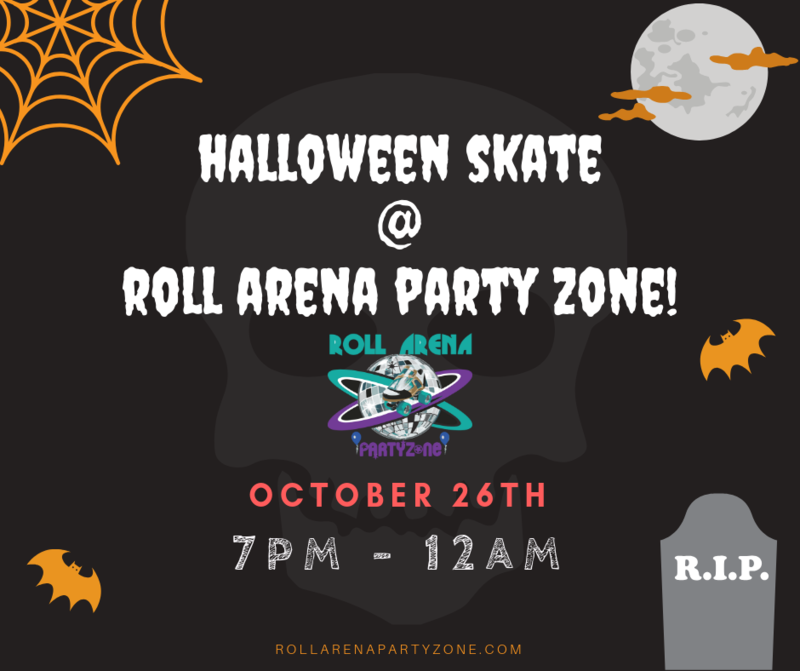 Roll Arena (Maryville), 2801 E. Broadway Ave.
We're going to have a SPOOOOOKY HALLOWEEN SKATE for all of you on Friday October 26th @ Roll Arena Party Zone. 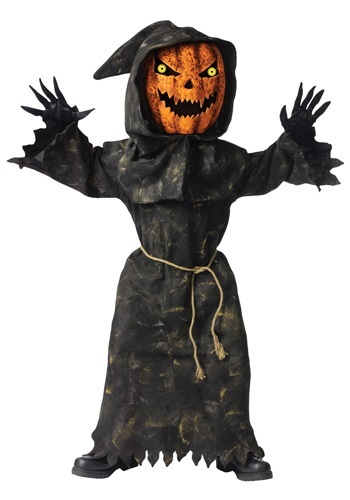 Bring your best costumes, your best face paint/makeup, and your best scary face to the Halloween Skate! This will be a night of jam, dance and shuffle skating with all the new and classic jam tunes being played. Mark your calendars and invite a friend or two and come join the fun. This night is for 16 and up only. Cheap Skate night, only $3 admission + $2/skate rental! Bring the kids to skate and go have some fun!!! A very special Valentine’s Day Skate! Love is fun and so are we! 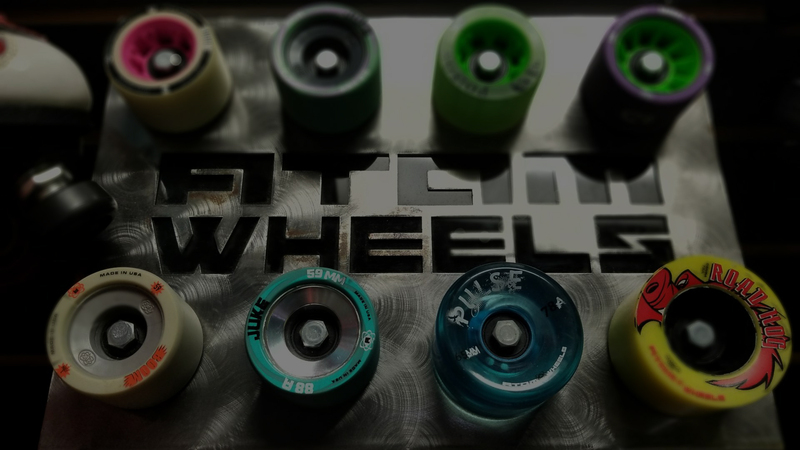 Sweeties who Roll together, stay together! Friday, Feb 15! 7pm-12 $9 admission $2/$3 skate rental Lots of fun planned for all. Couples, families, and friends alike!